Famous brands make a constant part of our lives for so long, that we stopped many generations ago to wonder how they started, what brilliant idea popped in their creators’ minds and how did they end up with names that now sound so familiar, so common, that nobody asks anymore how people even thought about them. But if we were to tell the truth, some brands strange names still are a matter of surprise and amazement, as some of them have really intricate histories to back them up. There are companies and brands in this world synonym with success and planetary-wide popularity and many of us know (or at least heard or read somewhere) about their history as product manufacturers. Sometimes funny, sometimes silly and without any connection to the product they offer, brands and huge companies’ names or products presently represent not only a label, but the product itself, becoming thus usual substantives or verbs that are part in our everyday life. How did we come to that? Who is behind some famous brands strange names? Where did all started from? To all these questions and to others, we’ll try to answer today, by presenting you ten famous brands and the history of their name. 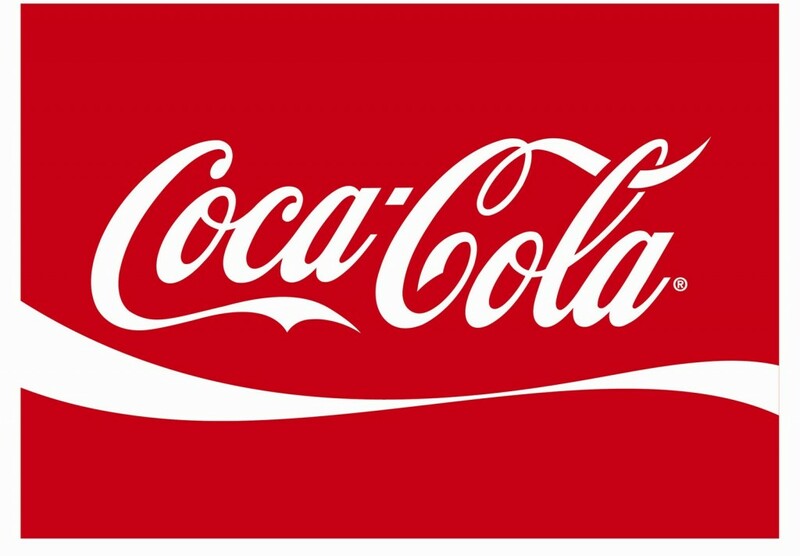 Allegedly the most famous brand in the world and a word recognized and spoken in all the corners of this planet, Coca – Cola has not only an interesting history, but also an interesting name. We all know the story of John Pemberton, a man so passionate about chemical compounds and combinations, that one day he came up with a brown liquid that immediately drew his colleague’s attention, who mixed the brown substance with soda, thus creating the first glass of Coca – Cola. The drink’s name comes from Coca – as in coca leaves (which gave the drink its popularity, actually, having energizing properties) and Kola – as in the Kola nuts, responsible for the drink’s color. Everything else is a story about success, world-recognition and even the widely use “Give me a Coke, please” routine. One interesting question regarding this particular company is whether it kept the original formula in the last 127 years, although those coca leaves don’t sound so legal anymore. But there is always room for a little debate, a little show-off and a little speculation when it comes to this world’s famous and favorite soda brands. This word stopped a long time ago to only describe it as a search engine and one of the most famous and powerful companies in the world. It became a verb, as nowadays everybody advises you to “Google that and find out” regarding any and every type of information, it became a cult, the gateway to modern living and a service we don’t remember not having. Or if we do, how hard was life back then? The brand’s name history is not a secret, as it is a misspell of the word “Googol”, a mathematical term describing a very large number. The company’s founding fathers thought about something to describe the gigantic quantity of information people would have access to through their service and thus they registered the name as Google. Both terms are now officially recognized as viable words in the dictionary. According to more recent news, however, Google Company doesn’t like much this whole turning of their name into a common verb, as within trademark laws and good business practices, this is quite damaging for the company. You can Google for more information about Google’s fight against trademark genericization. A multi-billion success story surrounded by truth, lies, myths, friends and enemies and products that became synonym with “technological development”, all revolving around the iconic figure of Steve Jobs. Back in the 70’s Jobs had a dream, while reality supported that vision with facts: computers, software applications, mobile devices, gadgets, PC’s, they were all almost fantastical concepts, good to play their parts in science – fiction movies and books. The real world of those times told Jobs he would face a real challenge, when he first wanted to create a line of personal computers for the average user. But what company name to choose? What would draw buyers’ attention and what would make them interested? In some secluded, almost conspiratorial corners of the world, Apple’s name was thought to have some relationship with the primordial apple in the Garden of Eden, as it had the “origination” factor added to it, but the explanation proved itself a lot simpler. There have also been speculations related to the Beatles’ Apple Records or the fact that both Jobs and Wozniak wanted their name to be placed in the phone book before Atari’s. However, some light has been shed by Jobb’s partner, Steve Wozniak, who confessed they chose the name according to the town Steve was from, as it had a lot of apple orchards surrounding it. So much for brands strange names, don’t you think? 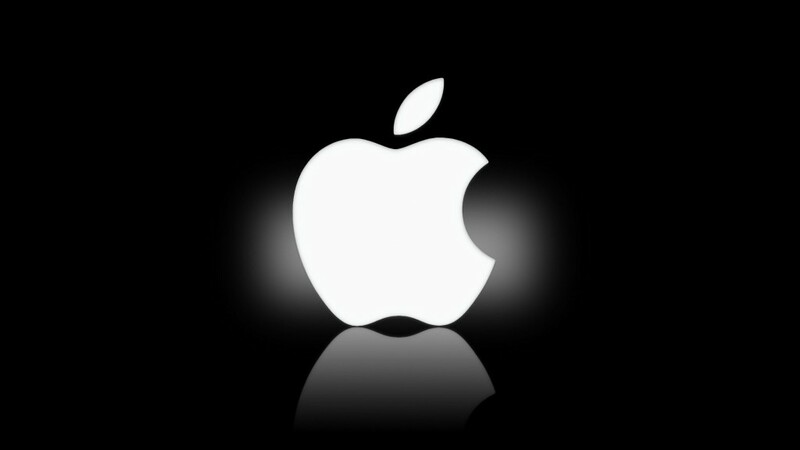 But regardless its strange name that has more to do with diets than technology and despite the fact that Jobs is no longer with us, Apple is still one powerful company, one of the best in the world to work for and we’re pretty sure it still has some futuristic surprises for us. This may not work in the English speaking countries, but in the francophone ones in Europe, many people use the word “addidas” in order to describe any and every sports wear, no matter the model, type, producing company and so on. They just go to buy a pair of “addidas”, even if they come home with snickers or running shoes. Trademark genericization? Perhaps, but the company is still going strong and even stronger than ever. This is just a fun fact, supporting the fact that some brands are so embedded in people’s consciousness and daily leaving and talking, as they lost their label characteristic and became similar with the product in itself. But what about this famous footwear manufacturing company? Why is it on the list of famous brands strange names? 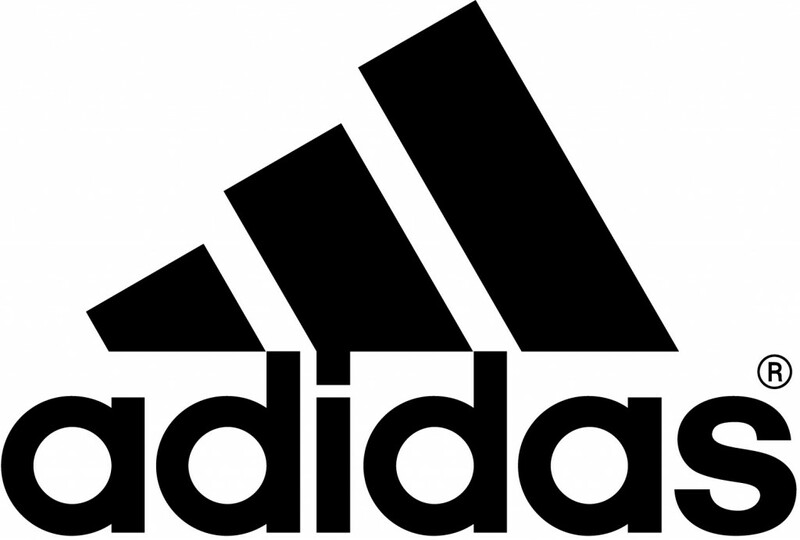 You know that people love a good conspiracy and some uncertainty in their lives, so there was a trend back in the day that assumed the name Adidas came from the slogan “All Day I Dream About Sport”, but this eventually was confirmed as not being true. So what is the true version? Long story short (but here is the detailed saga of the brand’s name and history), once upon a time, there were two brothers: Adolf “Adi” Dassler and Rudolf “Rudi” Dassler. What’s in a name, did Shakespeare wonder? Adi Dassler decided to create his own shoe company. And here we are, wearing his legacy in almost any instance of our lives. What happened to Rudi? After trying to build together with his brother their own brand, after WWII, the two of them split up and each went on with his separate business. You want to know how much did it take Rudi to change his company name from RUDA to PUMA? Still in the shoe producing business, as it seems to be the subject of a lot of creativity. Today we recognize the Nike logo on everything they produce, from footwear, to professional sports shoes, to clothes and accessories. But going back to the 70’s, meet Bill Bowerman and Philip Knight, the founding fathers of “Blue Ribbon Sports”, a company that was quite known at that time and had some name and some reputation, and moreover, which dared to think outside the box when it came to create and release their new line of soccer shoes. So they hired a marketing company to design them a logo that represented victory. The advertisers of the time found the Greek goddess of victory very appealing and suitable for the two gentlemen and this is how Nike was born. It had such a huge success that the two partners re-branded the shoe manufacturing company into Nike. And that’s what’s been called ever since. There is no place on Earth to not recognize the Swoosh and among major brands strange names, this one has a very deep history and heritage. Richard Branson doesn’t need much introduction. 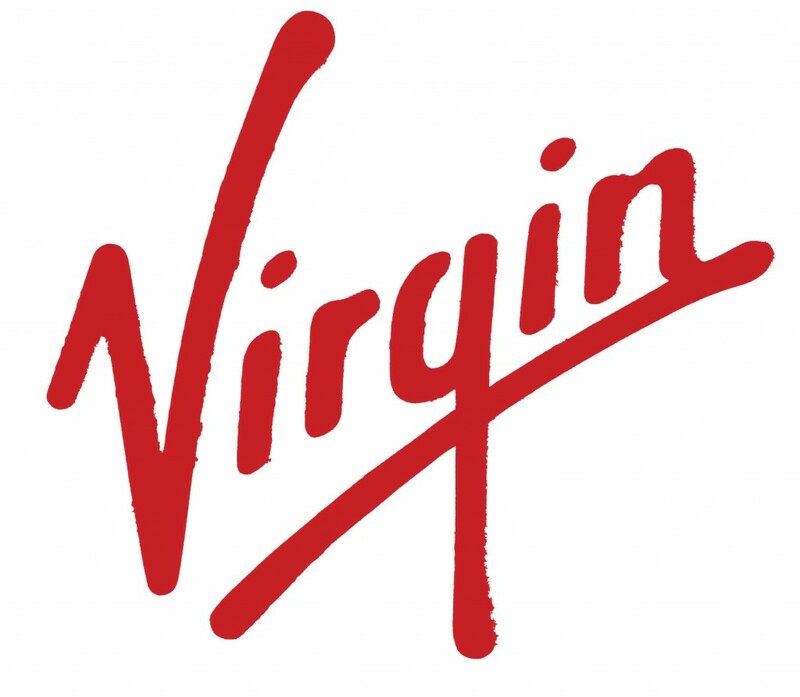 The man had and has a finger stuck in every successful (and sometimes utterly unsuccessful) business field on the planet, and yet, the Virgin brand makes our skin tingle a little, as the adjective “virgin” is the last thing that crosses your mind when it comes to music and airplanes. Back then in the sixties, when life seemed a little simpler and Richard Branson was just another entrepreneur with a dream and a purpose, he and his friend thought about opening a record store. His partner told Branson that they were “virgins” in the field of business, and here you have them, forty years later, with Virgin being a conglomerate of business, from travel, to entertainment, lifestyle, video games, consumer electronics, financial services, house appliances, TV, radio, books, mobile phones and even jewelry. Virgin employs more than 50,000 people around the world, operating in over 50 countries. Global branded revenues of £15bn ($24bn) in 2012. Brands strange names? How about brands strange ways of becoming business conglomerates, all driven by one man’s ambition? 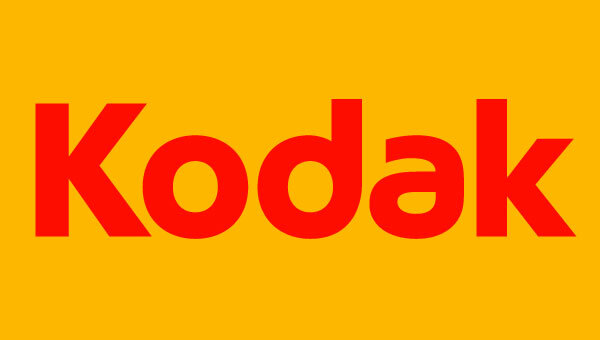 Despite Kodak’s recent financial problems, the company managed to emerge again from its own ashes, making sure that even if we don’t capture our moments on film anymore, this doesn’t mean they don’t have any tech aces and surprises in their sleeve for us anymore. Here we are again in the world of incredible computers, software and applications now we can’t live without. Are you aware of the things the entire Adobe Suite can do? On one hand, the name sounds a little strange, doesn’t it? Half familiar, but not quite? Well, in this case, the story is quite simple. Two people left Xerox PARC and started something that would soon become another success story. In a little over 30 years of existence, Adobe started as a company wishing to offer its clients the best multimedia and creativity software, reaching the point when, lately, it came to focus its attention on the development of Internet application software. Not bad at all. And the brands strange name? Well, in California there’s this Adobe Creek, which happens to have ran behind the houses of company founders John Warnock and Charles Geschke. Best ice-cream in the world, they say, and a very lovely company history and branding strategy. If the name ever fooled someone, that person wasn’t from the United States, as there’s no proud American out there to not know that this New-York based company dates back to the 60’s, while the founder was entertaining the idea since the 20′. A simple ice-cream store ran by Reuben and Rose Mattus turned into a famous, world-renown company that makes people happy every time they remember the fine taste and texture of this incredible rich and flavored ice-cream. But why the name? Because the Mattuses observed the population’s trend of being interested into products that sounded strange, exotic, foreign. You’d think of it as having some kind of Northern origin, Dutch or Norse. And for a while, it had a Dutch origin! How? Correctly deducing that a large share of ice cream lovers in New York would be willing to pay for something they perceived as different, even evocative, and maybe better, Mr. Mattus came up with the name Haagen-Dazs, wanting it to sound cold, clear, luxurious and Danish. A map of Scandinavia was printed on its carton. 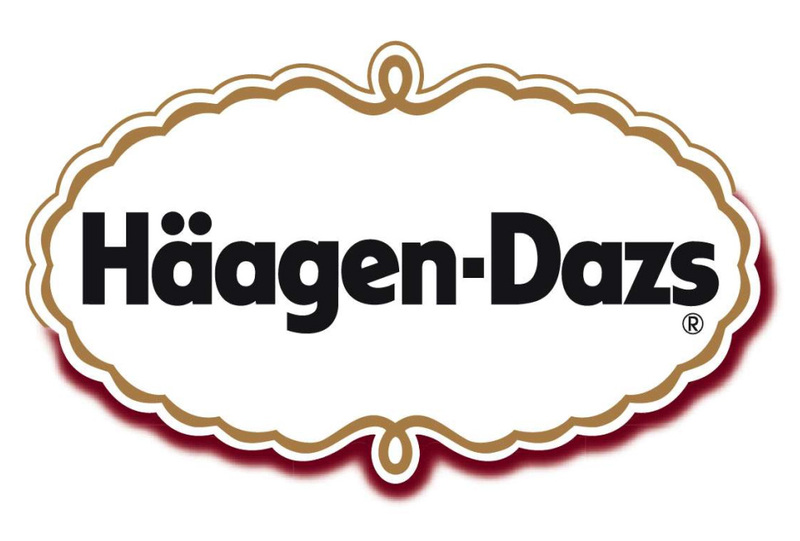 Haagen-Dazs quickly gained a reputation as a dense, richly textured, luxury ice cream, and many serious eaters were willing to pay more for what they perceived as the best, which had the added cachet of an unpronounceable name. You can read here the rest of this incredible article on Mr. Mattus and his brilliant ways of selling ice-cream (and secretly wish there would be more contemporary companies to follow his business practices). You don’t know what (Oops) is? Nor did the Chilean knew what grapes were in the wine they were selling at some point. A wine producing company, whose name is completely irrelevant right now, made a mistake for years: instead of writing on the wine label the correct type of grapes that wine contained, they wrote another type, perpetuating this mistake for years. Which, in and out of itself, is also irrelevant for the average consumer, but not for the state authorities and the producer himself. So they corrected the mistake and changed the label to (Oops), very nicely put between brackets, to make the error more tolerable and give it a funny twist. 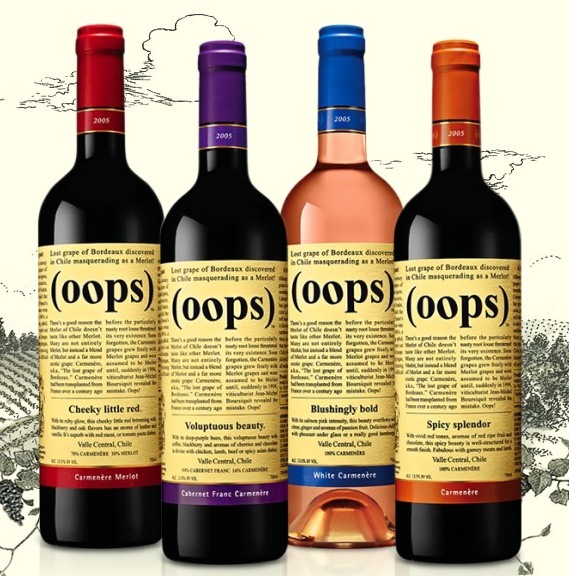 The twist was so funny and generally embraced, that they re-branded the wine’s name to (Oops). They actually make very good wine, people say, and all products are easy to find in New York. Do you know other brands strange names? What is your favorite? Did you ever stop to wonder how these huge companies got to their names and trademarks?